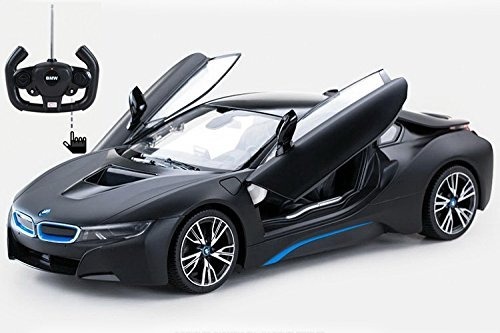 This 1:14 scale RC car is an exact copy of the original right down to the detail! It can be your collection or a gift to anyone. 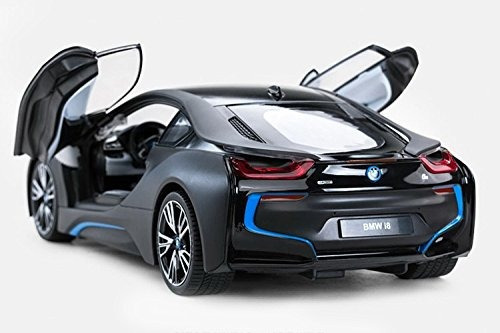 It features a highly detailed interior, working headlights and horn, 90 foot operating range and can reach speeds of 7-10 MPH. 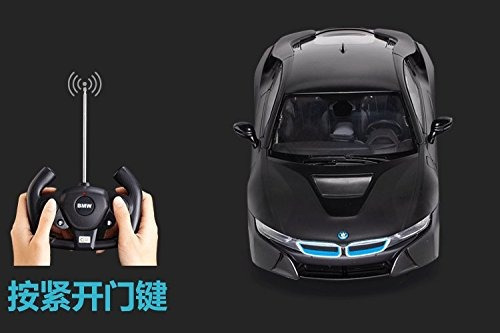 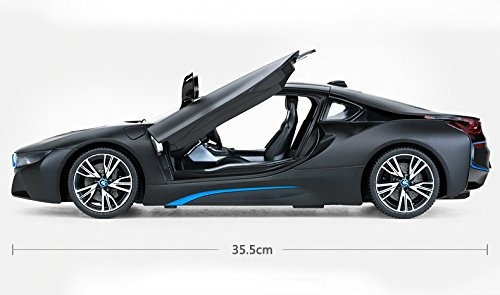 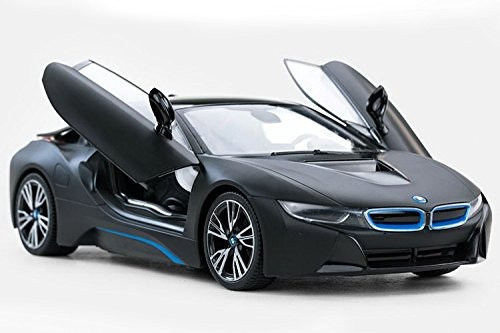 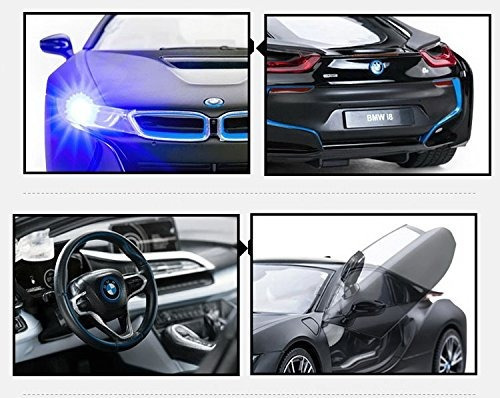 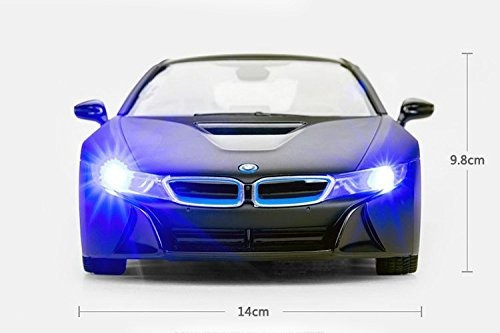 Package Includes: Licensed RC Car, Remote Control, Telescoping Antenna and user manual.